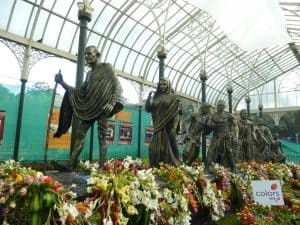 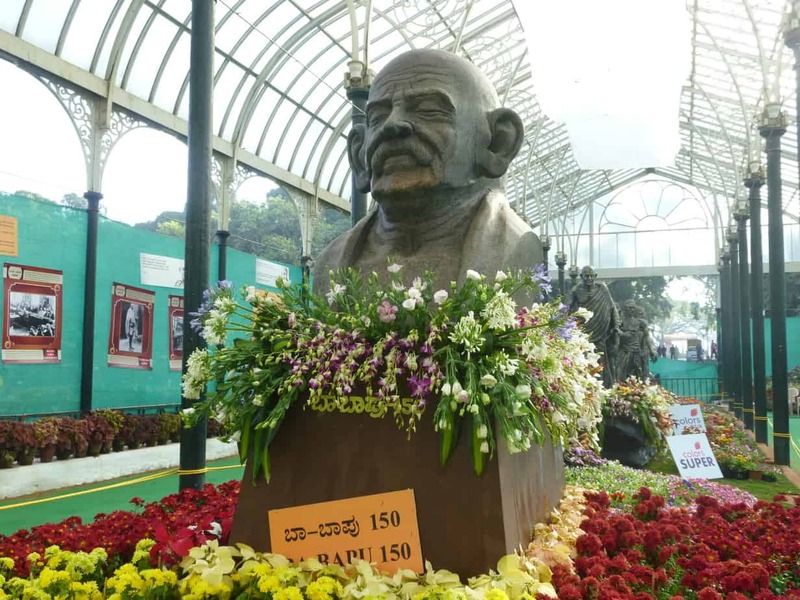 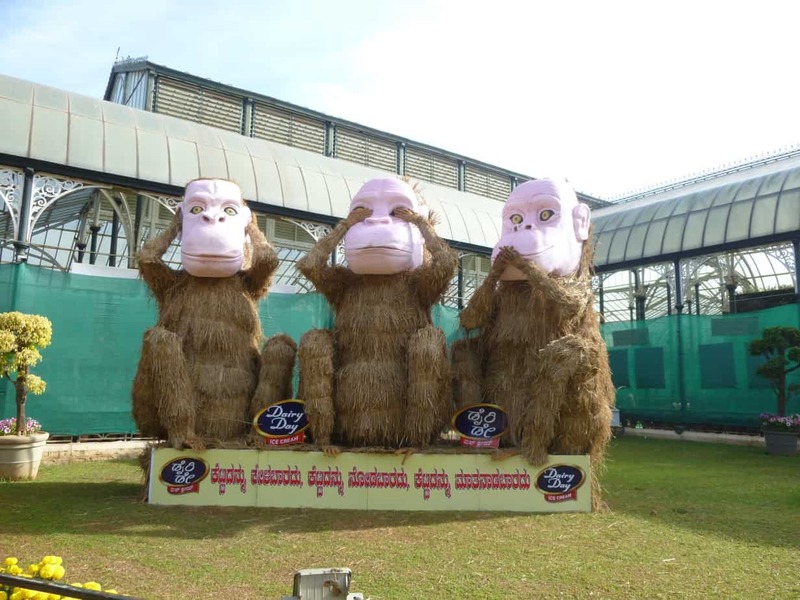 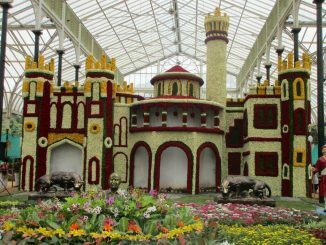 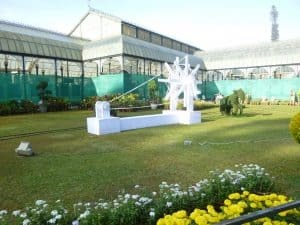 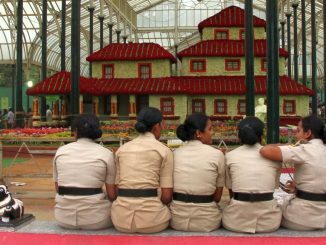 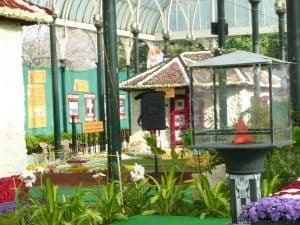 Like every year, Lalbagh is hosting flower show this year as well. 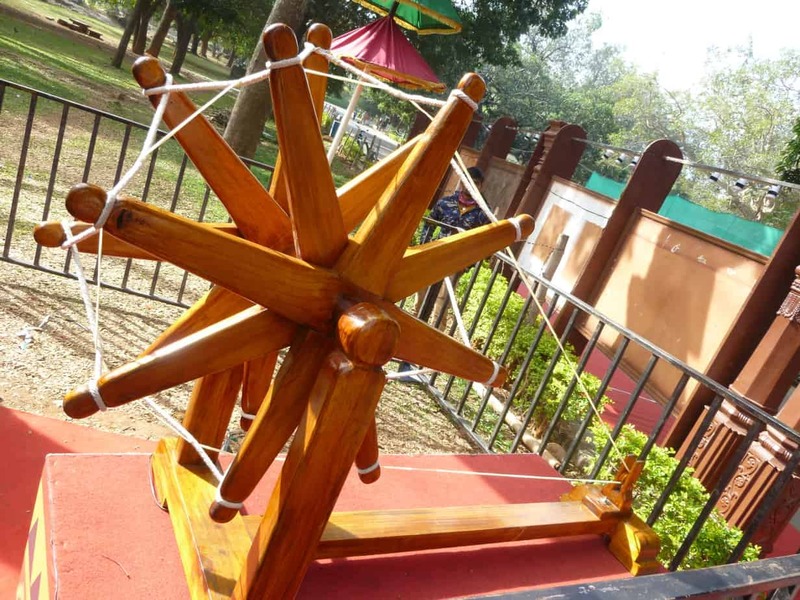 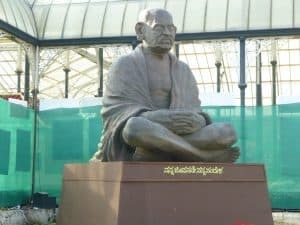 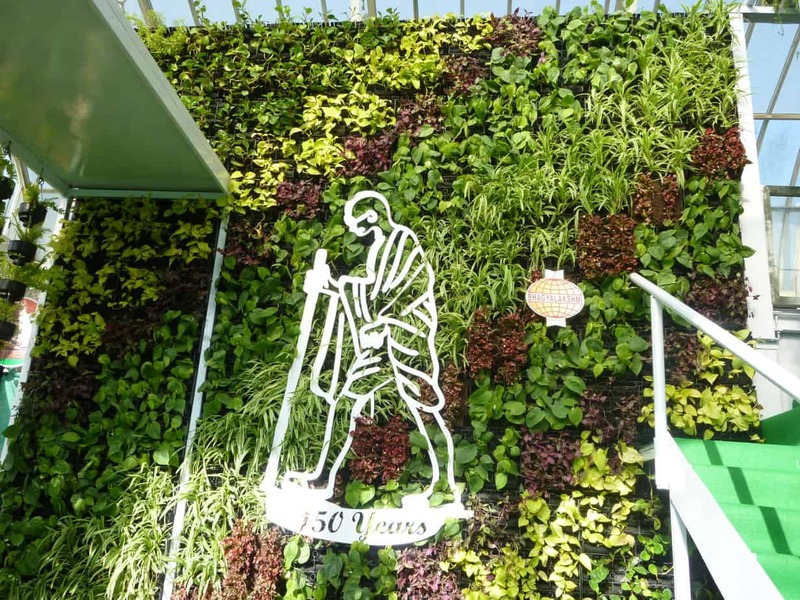 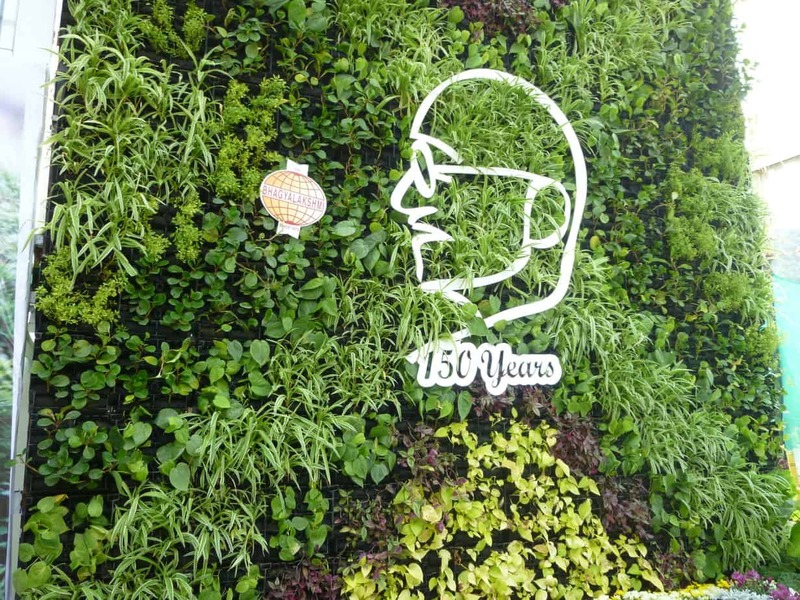 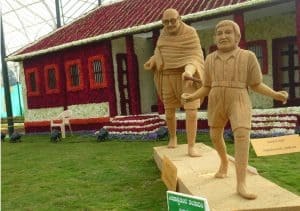 The theme is Mahatma Gandhi’s 150th Birth Anniversary. 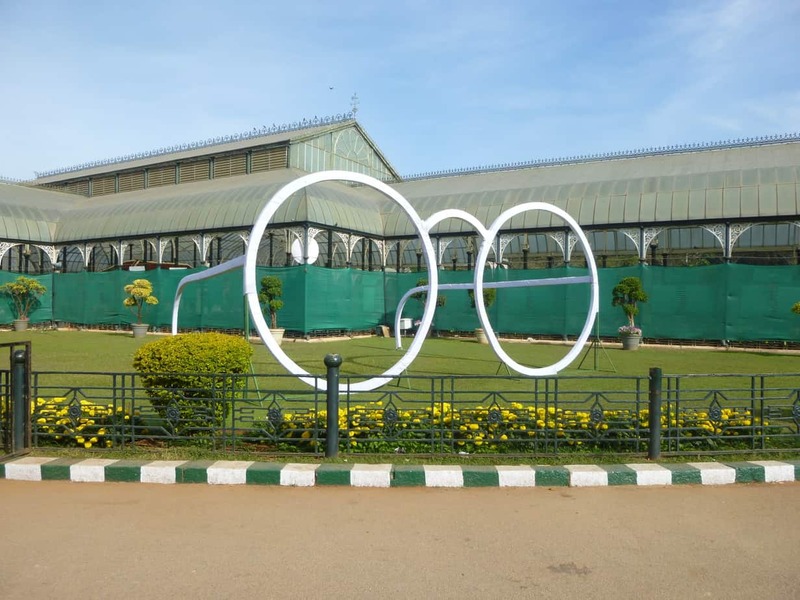 Bengaluru Metro Rail Corporation Ltd has introduced return journey paper tickets for a flat price of Rs 30. 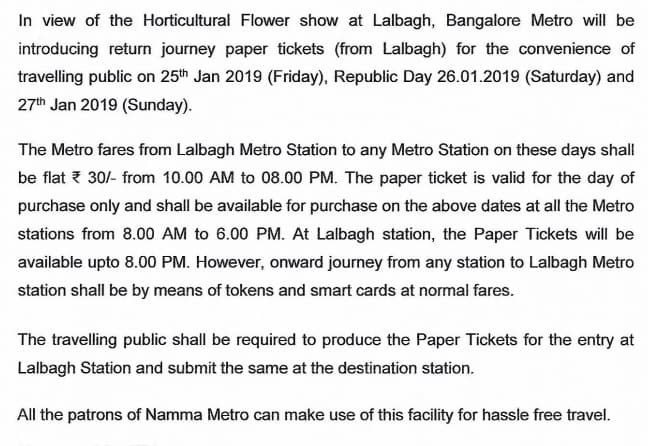 One can travel from Lalbagh Metro station to any other stations at this fare, between 10 am to 8 pm, on January 25th, 26th and 27th. The tickets will be available at all metro stations between 8 am to 6 pm. 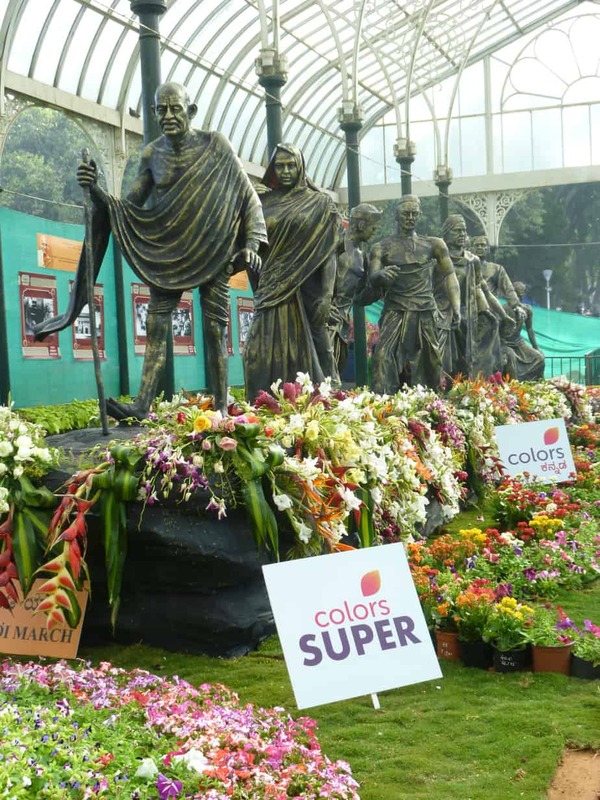 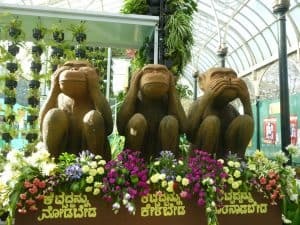 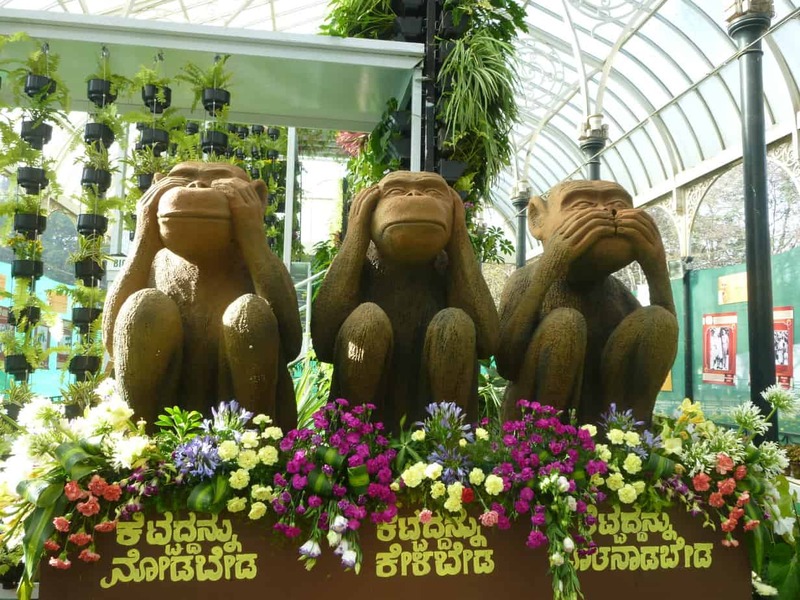 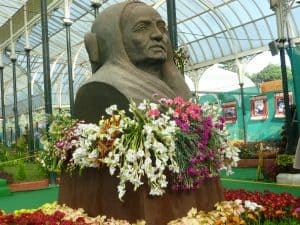 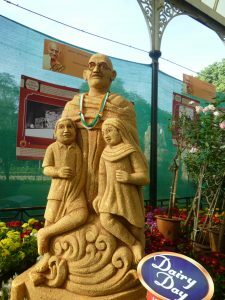 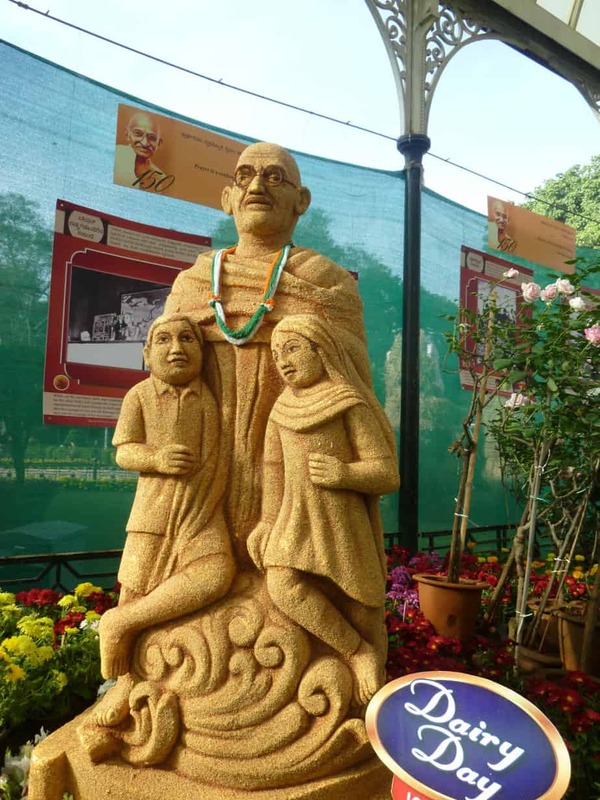 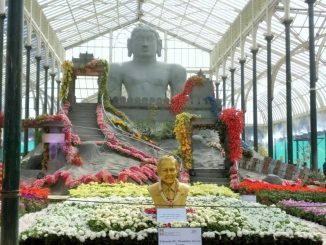 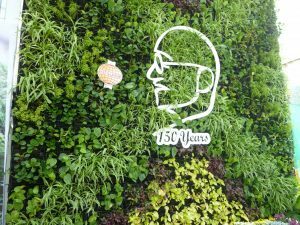 Like every year, our reader Srinivasan Subramaniam has shared the photos from the flower show this year as well. 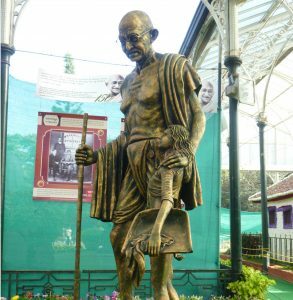 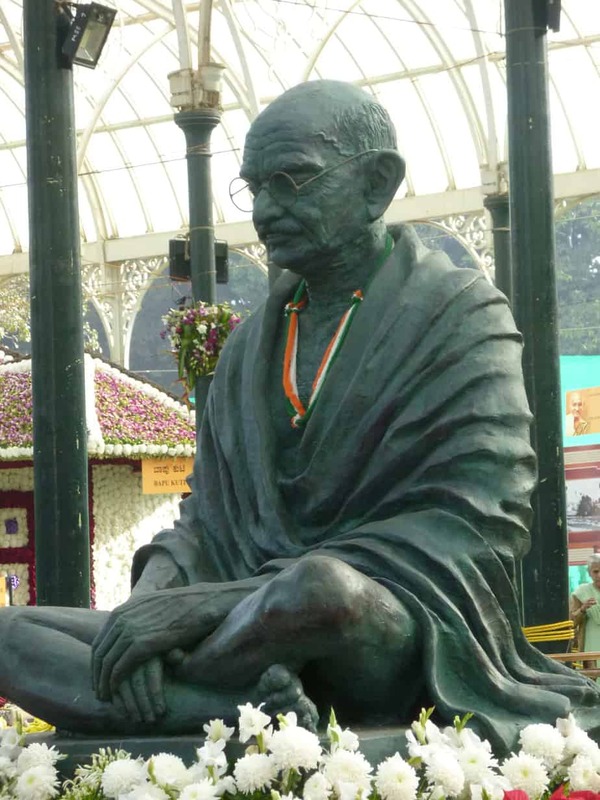 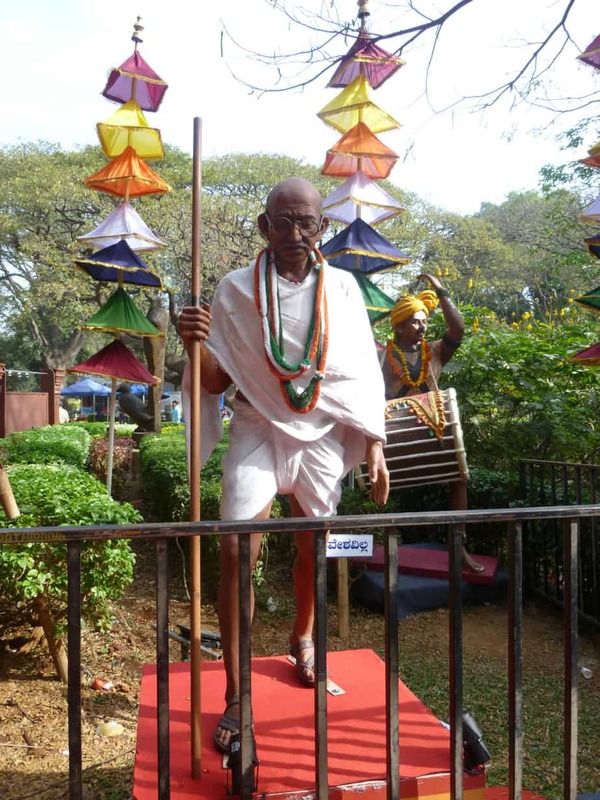 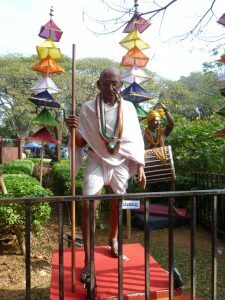 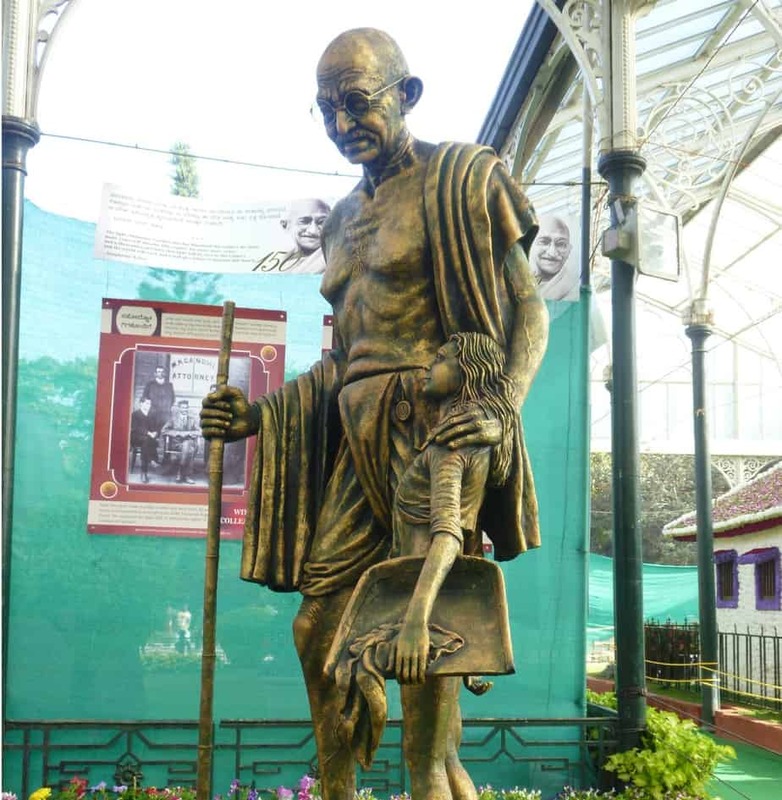 The show has tried to reconstruct the milestones from Gandhi’s life. Here is a video presentation of more photos.